Washington (AFP) - The United States set out what it called its "bottom lines" to reach a deal with Iran to rein in its nuclear program, ahead of new talks next week. Washington had stuck to its guns that it wanted a "good deal" and had agreed to several extensions of the negotiations "because we have held firm to certain bottom lines," a senior US administration official said. 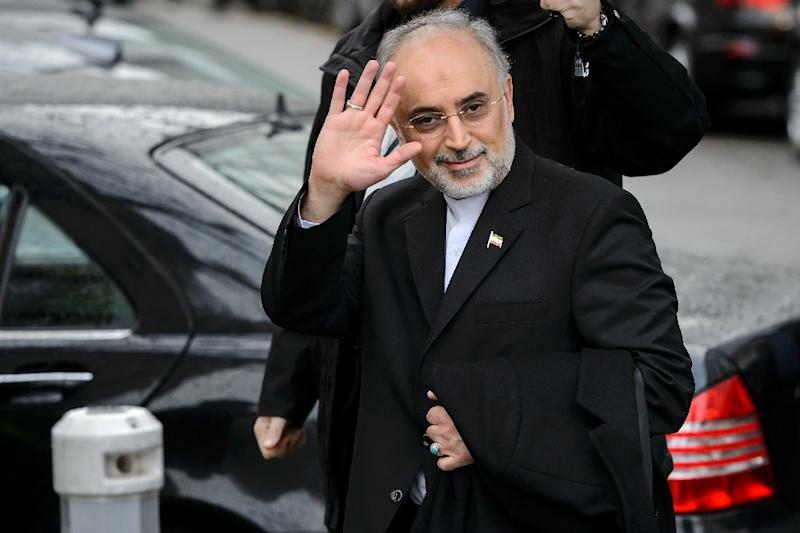 "We will only accept an agreement that cuts off the different pathways to the fissile material that Iran needs for a nuclear weapon," the official stressed. US Secretary of State John Kerry will leave at the weekend for Switzerland, where he will meet once again with his Iranian counterpart Mohammad Javad Zarif. The pace and intensity of the talks have sped up as global powers gathered under the P5+1 group have been seeking a deal with Iran to stop it acquiring a nuclear weapon -- something Tehran denies trying to do. A March 31 deadline for a political framework for the deal is looming with negotiators saying they will aim to pin down the final technical details by June 30. While US officials cautioned that there were no guarantees a deal would be reached, they said "the negotiations have advanced substantially, gaps have narrowed." The officials were talking only days ahead of a controversial visit to Washington by Israeli Prime Minister Benjamin Netanyahu, who has vehemently opposed a nuclear deal with Iran. Netanyahu is due to address the US Congress on Tuesday on why he believes the Iran deal is a bad move, despite opposition from the White House which sees it as interference ahead of Israel's elections later in March. "When we have an agreement it has to be measured against the alternatives," the US administration official said. The lack of an agreement could present the US with the question of whether or not to use "military force" to halt a resumed Iranian nuclear program. -- Iran should not be allowed to develop weapons-grade plutonium at its Arak reactor. 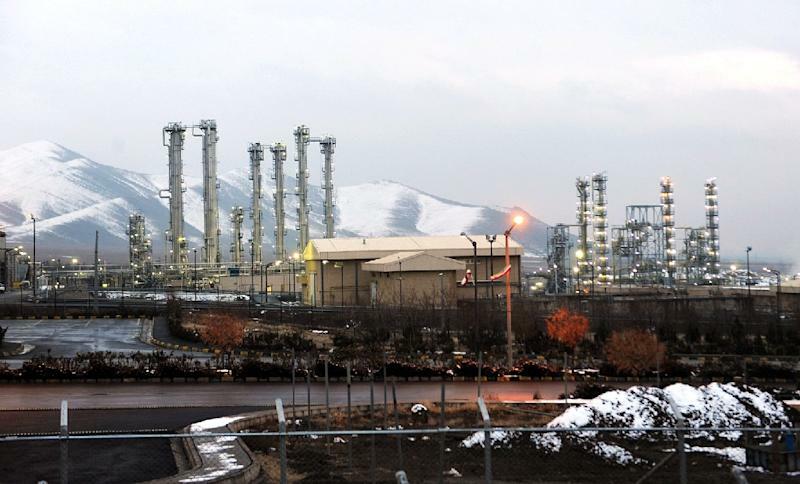 "We're discussing how Iran can convert that Arak reactor to serve a different purpose," the official said. -- Iran should not use its Fordo nuclear plant to enrich uranium. -- That would leave only Iran's Natanz plant capable of enriching uranium, which at high grades can be used in nuclear weapons. -- Any deal must ensure that it would take Iran a year to gather enough fissile material to make a bomb. -- Iran would "reduce significantly" its current number of operating centrifuges and its domestic stockpile. 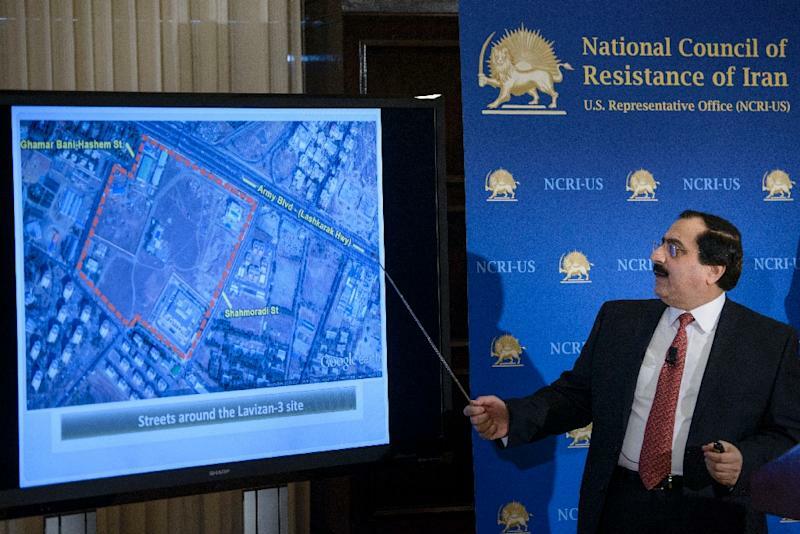 -- Iran must agree to unprecedented inspections of both nuclear and production facilities as well as uranium mines and mills, and suspect sites. -- The US is pursuing a deal in which relief from international sanctions demanded by Iran "is phased in over a period of time." "We are insisting on the principle that sanctions can snap back into place if Iran were to violate the agreement," the US official said.